Co-Creators World is exploring the art of conscious co-creation and the work of restoring harmony to our planetary life. – Are you willing to accept responsibility for experiencing the life you are creating, care deeply for the life we are living together – one family of 7 billion souls on a blue planet? 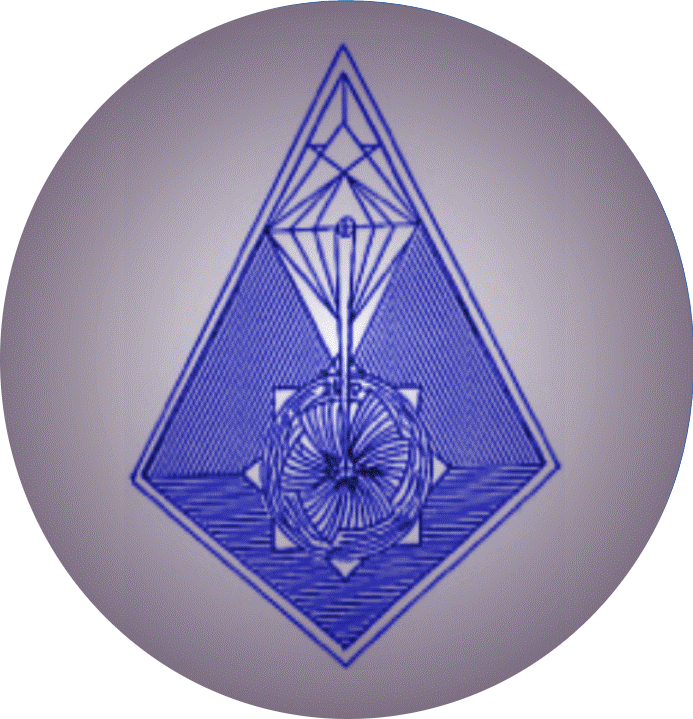 – Insight into how group consciousness can advance humanity in creating new culture and harmony on Earth – the esoteric dynamics of light, colour, sound and electricity for healing, preparing for new civilisation by restoring our earth´s biosphere. 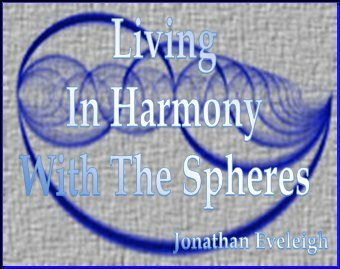 Download my E-Book “In Harmony With The Spheres”. – A “Do it Yourself” (essential) Guide source now within everyone´s reach based on ancient wisdom and the updated work of leading pioneers Dinshah, Babbitt and others. 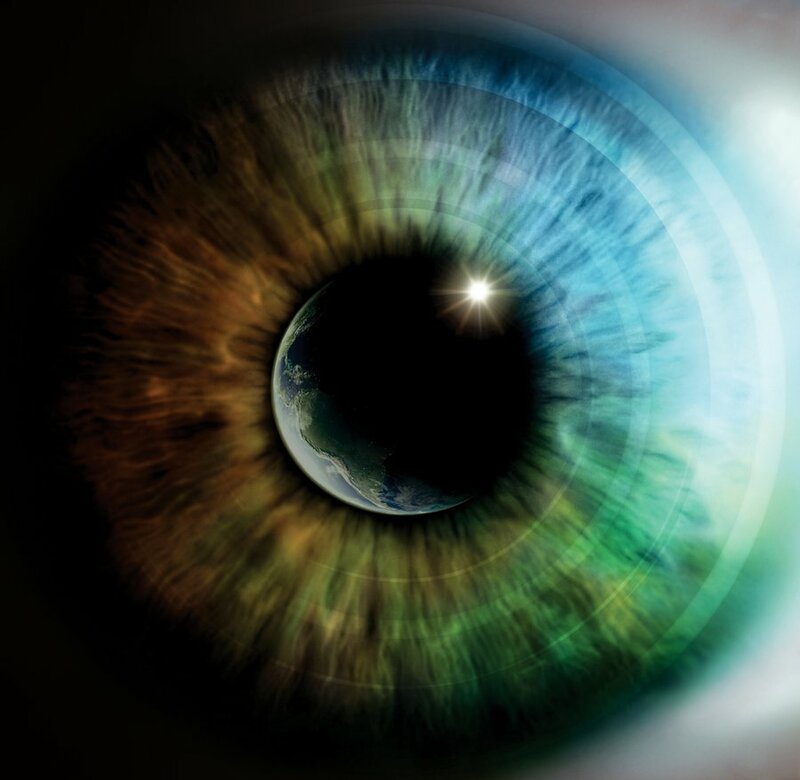 Do you see a bright future for humanity and life on Earth? We invite you to join us today in creating a New World Vision. – by the people for the people! A new monthly news media project by the people for the people talking about their real life experiences. 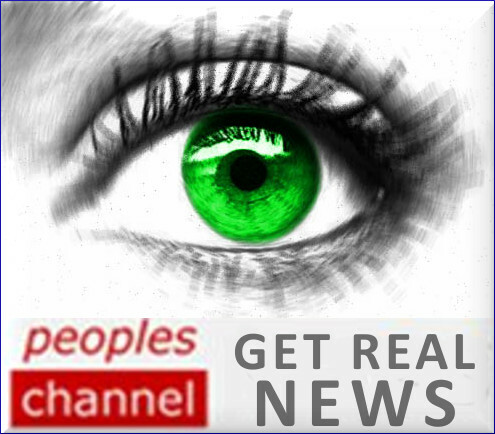 Join us in the People´s Forum – “Get Real News” – putting truth, meaning and value back into our lives and our world debate together. – What is the core inspiration of your life and what influences our Society right now? – Are Governments and Corporations accountable to the people, and we to ourselves? – Are you really aware of what´s happening and willing to accept responsibility for our Creation? 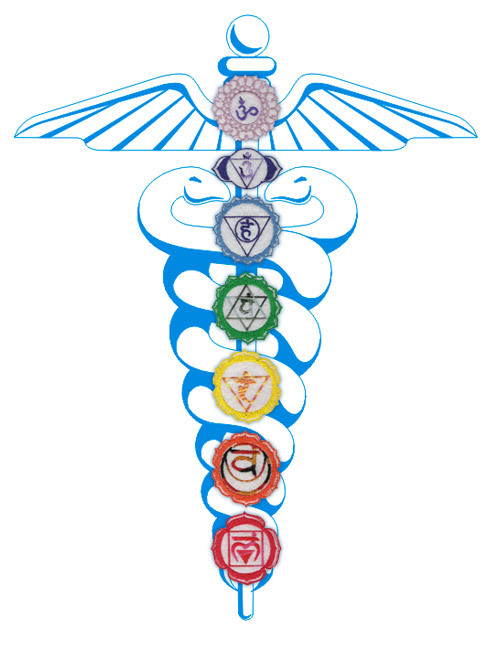 – Share your thoughts and insights on consciousness and our part in universal creation. 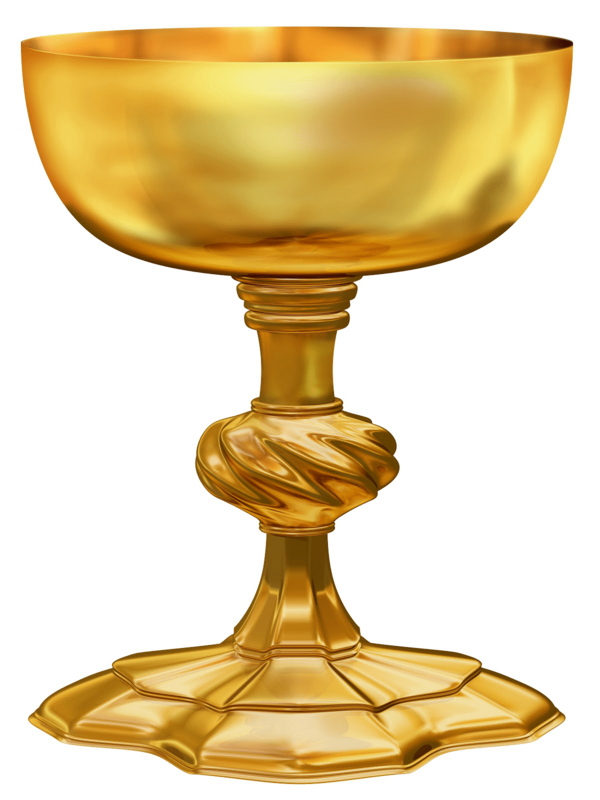 – Check out “Wisdom Sharings“ – your comments are welcomed. A Question of Human Integration? Humanity and the ET Question – a spiritual imperative for world transformation? Take Cosmic Flight with The Solstice Sun! 2016 A State of Change – Our Lives Our Society on Get Real News! “What´s Your Vision?” on Get Real News! “What Do You Care About?” on Get Real News! Get Real News – Europe Where´s the Money?